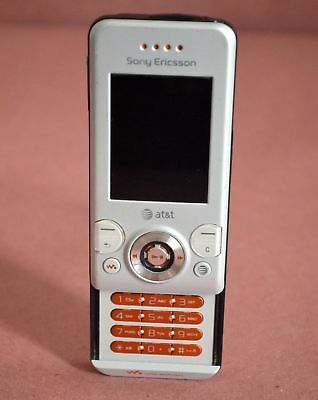 For people who weren't born in the 2000s, most of us owned a slider phone at some point in our childhoods. Featuring a notch-less screen and affordable specs you can expect from major flagship phones, Mi Mix 3 makes you slide its 6.39-inch Full HD+ AMOLED display down to expose the 24-megapixel selfie camera – which comes together with a 2-megapixel depth sensor. 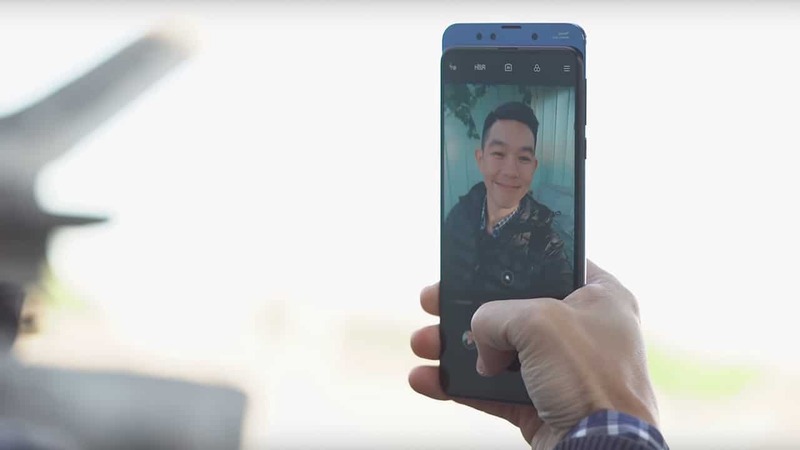 At the back of the phone, which runs on Android 9, you'll have a 12-megapixel dual camera setup. The Google Assistant button is located on the left. 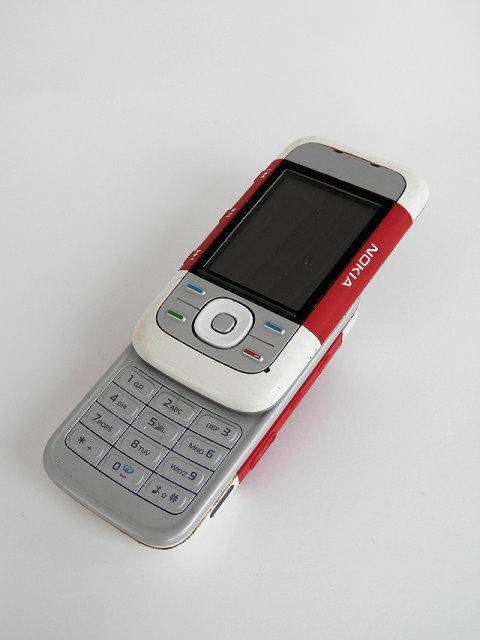 The button is located under the SIM card tray, which is Nano-SIM compatible and has the dual stand-by function. The phone, with a USB-C port and a 3,200 mAH battery, has no 3.5mm headphone jack as it is the trend with flagship phones today. Mi Mix 3 also comes with Qi wireless fast charging at 10W. To top it off, Xiaomi is including a charging pad in the box with the phone. That's one less thing you'll have to buy after getting the phone! If you're planning on using Mi Mix 3 for the next three years, you'll have about 274 cycles per day. 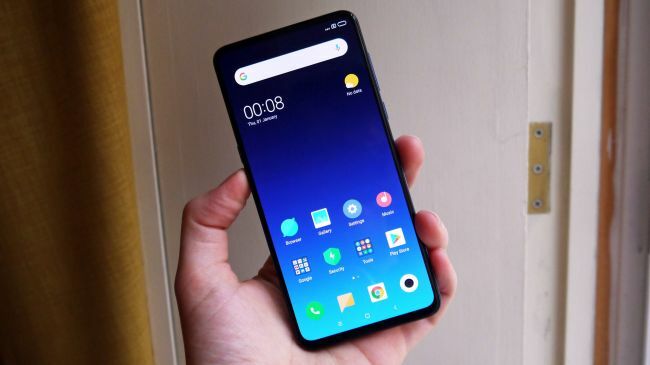 According to Gadget Match, Xiaomi CEO Lei Jun claims with its snap cycles, the Mi Mix 3 can even double as a fidget toy replacement. Only one memory configuration of the Mi Mix 3 – 6GB RAM and 128GB storage – will be sold in Malaysia. The phone will be available in all authorised Mi Stores, and online at the Lazada Xiaomi Flagship Store and the Shopee Mi Official Store. The move follows the Coalition for Better Ads' announcement that it is expanding its "Better Ads Standard" worldwide.